California wants homelessness and transportation to get better, but isn't always willing to pay for it. 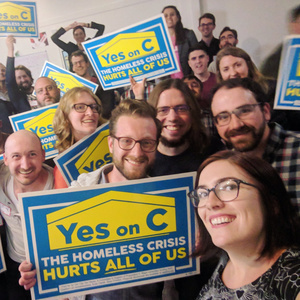 That's why in San Francisco, we have our work cut out for us to pass local Prop C, which would tax businesses making over $50 million to provide a permanent funding source for supportive housing, mental health services and shelters. 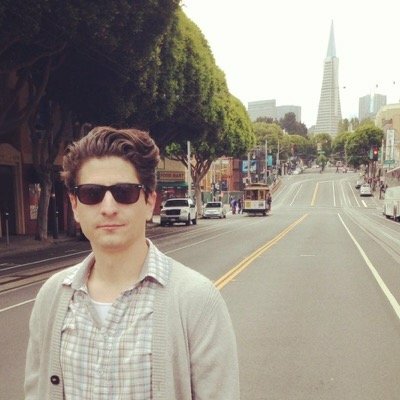 At the beginning of the program, Nick Kimura (Eviction Defense Collaborative/Yes on C) tells us about some of the unfunded programs Prop C could start back up, like the Moving On program, and Sam adds his take as an affordable housing developer. At 16:34, we talk to Adina Levin (Friends of Caltrain and a South Bay YIMBY) about No on 6, the fight to protect transportation funding against the Republicans' gas tax repeal measure. We go into what's at stake: important road repairs, Caltrain to downtown SF, longer BART trains, new AC Transit and Muni vehicles, bike/pedestrian improvements, and a regional means-based fare pilot. All these projects lose funding if Prop 6 passes, so find out what you can do! 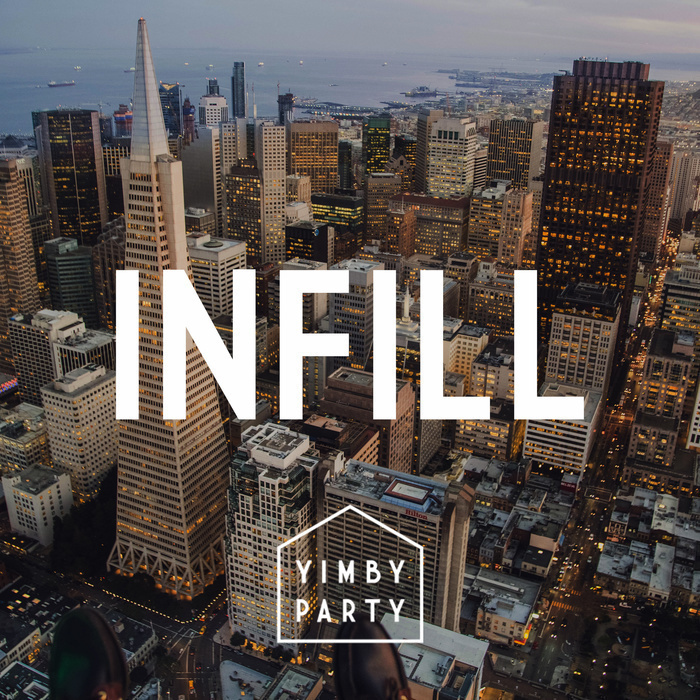 Lastly, at 27:27, YIMBY volunteer Scott Feeney introduces the nascent YIMBY Mobility, a caucus (or "club," we're not sure which) that recently mobilized for Janice Li/No on 6 on the west side and has a District 2 mobilization coming up. Share the YIMBY endorsements with your friends using VoterCircle!